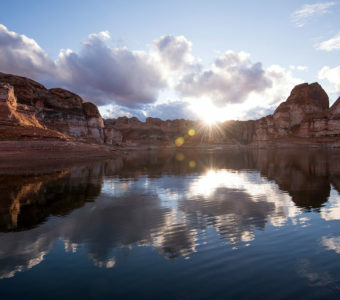 For those looking for a fantastic adventure of exploration and water-related adventures, it simply doesn’t get any better than Lake Powell. 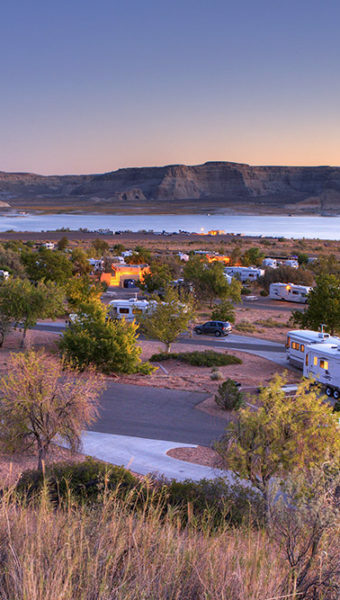 And renting a houseboat allows you to have the full Lake Powell experience: the freedom of gliding through the wide expanses and twisting waterways with breathtaking scenery all around you. And when you’re ready, find a cozy canyon in which to set up camp, and fill your vacation with fishing, barbecuing, hiking, kayaking, waterskiing, wakeboarding, and tubing.